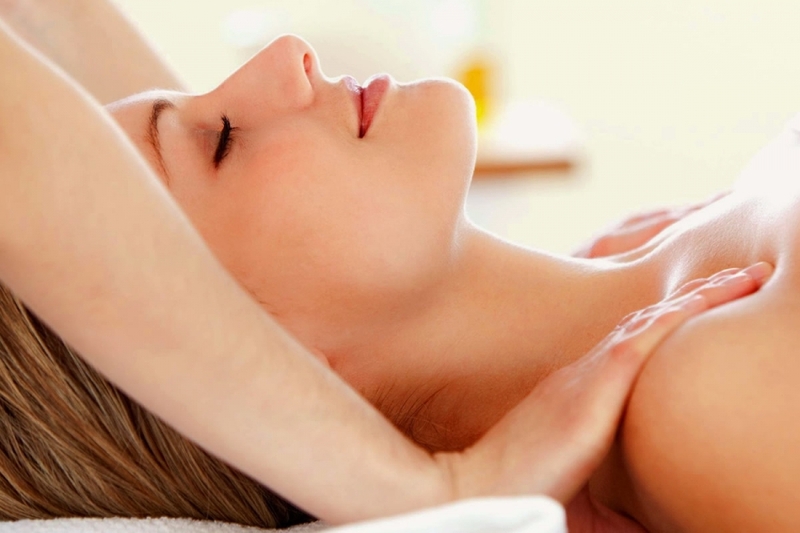 Established in 1998, Healing Hands North Shore Massage Therapy Auckland have been providing professional, quality & caring massage services for over 18 years. We specialise in sports massage, having worked with Olympic Athletes to first time marathon runners and all have their individual massage needs. We offer a variety of treatments including relaxation massage, deep tissue massage, lymphatic drainage and couples massage. We transform the body, whilst relaxing the mind and restoring the soul. Therapeutic Massage releases aches and pains in muscles whilst promoting a sense of relaxation and wellbeing. “Pain relief and relaxation” by professional qualified therapists Sara and Michael will make you feel at ease as soon as you walk in the door. Many techniques are used and the massages are tailor made to suit your needs. We use doTERRA essential oils to enhance your wellness, please see the doTERRA link for further information including our new itovi body scanner to help diagnose oils needed to rebalance the body and let go of pain. Sara is a skilled, sensitive masseuse. She is wonderful at assessing the specific needs of the person with whom she is working and the atmosphere in her clinic is peaceful (and professional) I have established the benefits of having regular massages. My body feels more relaxed and my whole being is less tense and more focused. tension that I never realised I carried in my body. A word of mouth recommendation started me seeing Mike and Sara at Healing Hands Massage to target problem muscles and aches and pains. I am now beginning each new training week feeling much fresher and with far less soreness. Mike and Sara’s expertise is enabling me to train harder and recover quicker to realise my sporting goals. We are located in Murrays Bay, 20 minutes north of Auckland city, close to Albany, Browns Bay, Mairangi Bay, Takapuna, Castor Bay, Glenfield, some of our clients travel as far as from Waitakere or Warkworth. 'You will love your massage or it's free' is our company policy ensuring our high standard of service. We provide clinic treatment, mobile massage and on-site corporate massage.